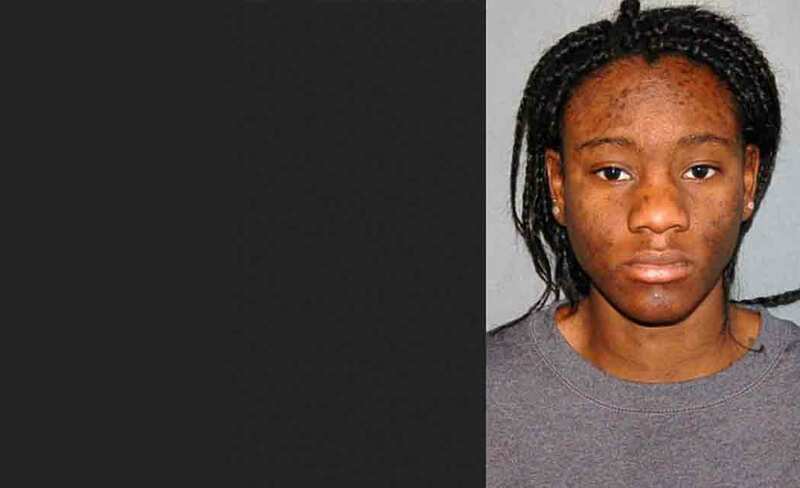 MOUNT HOLLY, N.J. (AP) — A woman accused of dousing her newborn daughter with accelerant, setting her on fire and leaving her in the middle of a road is due in court Tuesday to answer to a murder charge. Hyphernkemberly Dorvilier, 22, of Pemberton Township, faces an initial court appearance in Mount Holly. She has been held on $500,000 bail after police found the baby in flames Friday night in the middle of a Pemberton road. Dorvilier was found with a can of WD-40 and a lighter in her jacket pocket, and the baby suffered third-degree burns over about 60 percent of her body, investigators said in court documents released by Burlington County prosecutors Tuesday. The baby still had an umbilical cord and placenta attached, investigators said. Prosecutors haven’t revealed a motive, and it isn’t clear if she has an attorney. Police were responding to a call about a fire on a residential road in the township on Friday night, about 30 miles east of Philadelphia. When they arrived, they found a neighbor holding Dorvilier down on the ground and the baby wrapped in a smoldering towel and paper, according to the court documents. The baby was alive and breathing when she was flown to a hospital in Philadelphia, but she died two hours later. Dave Joseph, who discovered the burning baby and held Dorvilier down, told police that the woman said the baby wasn’t hers. Police said they found a trail of blood leading from Dorvilier’s home and she appeared to be bleeding while at the hospital afterward. Her mother and sister told police that they were not aware of her giving birth, but police said they found blood on the floor of the downstairs bathroom. Joseph said the woman told him she was burning dog waste.